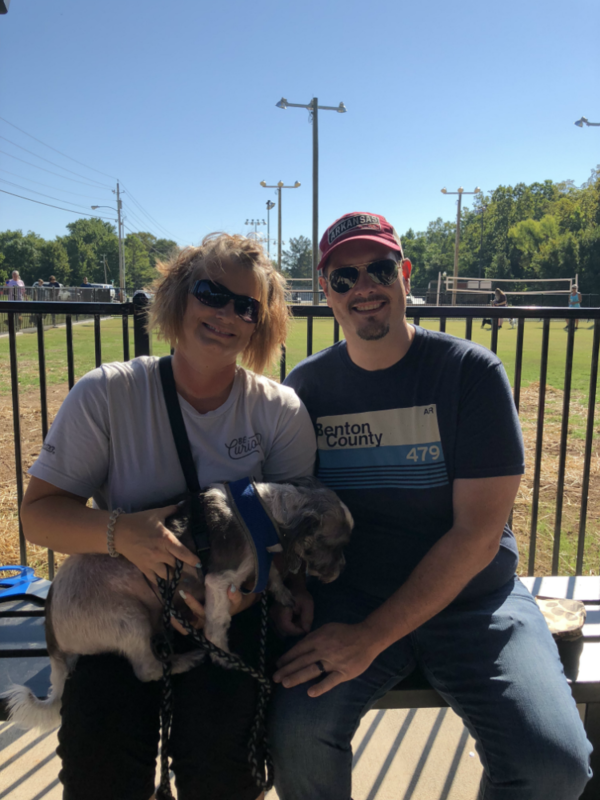 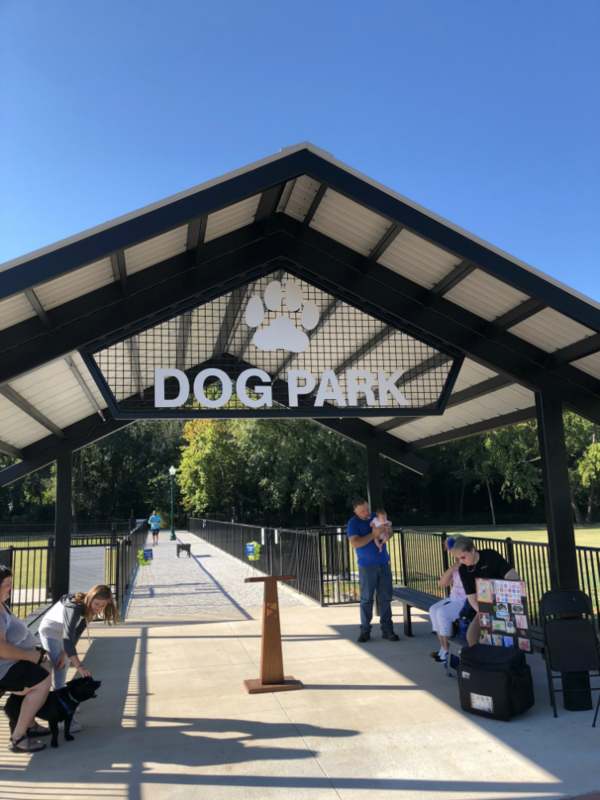 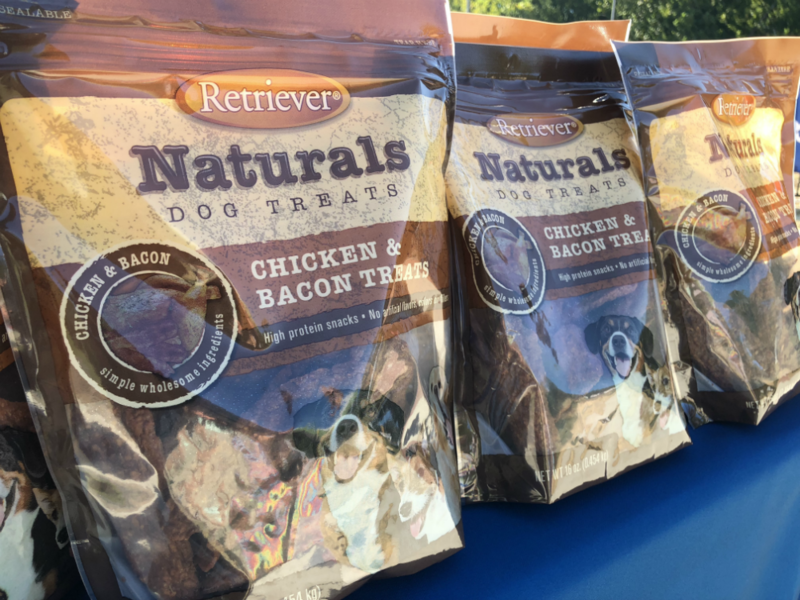 On Saturday, September 15, the City of Siloam Springs and Simmons Foods held a grand opening for the Tails and Trails Dog Park. 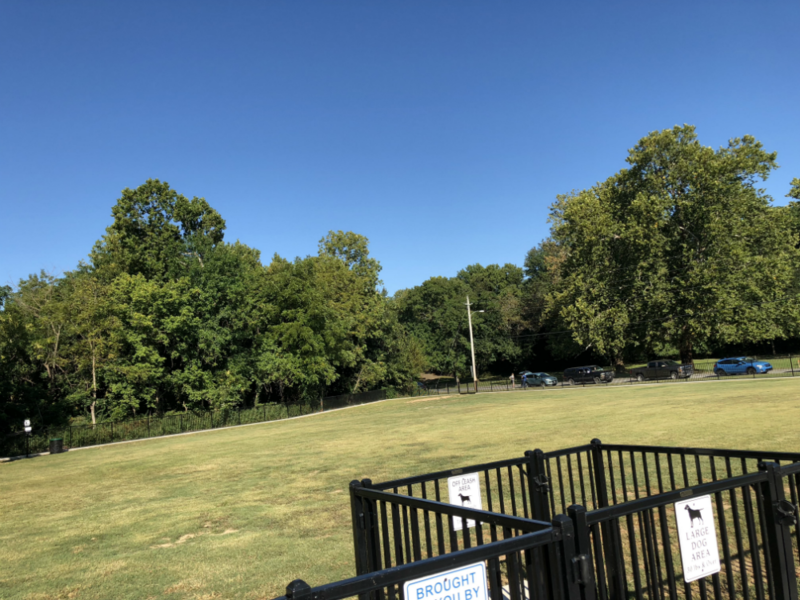 The park is located in Bob Henry Park (500 W. Benton) and spans a little more than 2 acres, featuring a large dog, small dog, and agility course area. 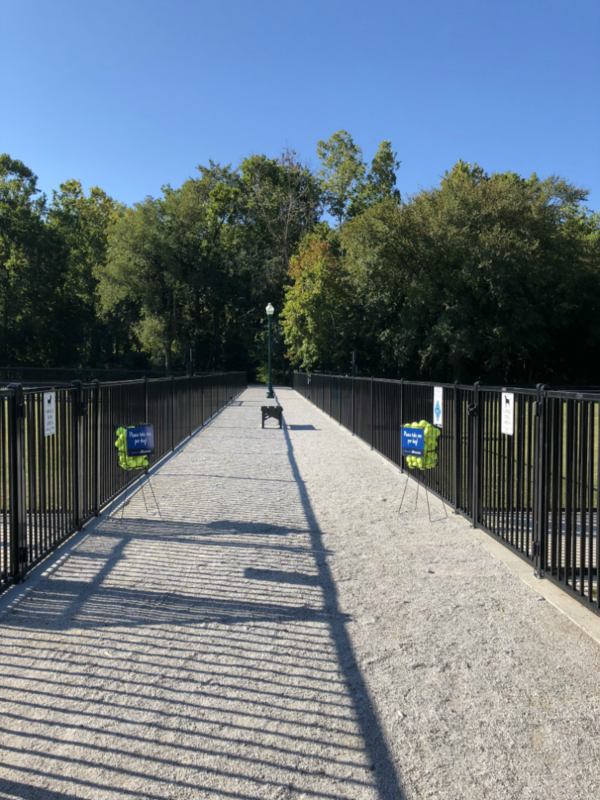 Tails and Trails Dog Park is a collaborative project with a committee of dedicated volunteers from Simmons Foods and city staff.